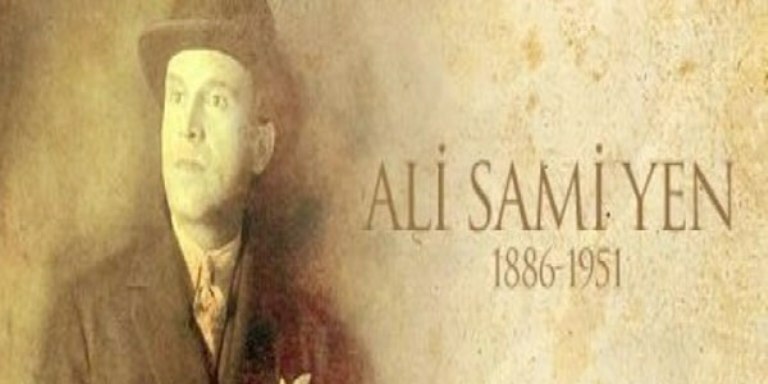 Ali Sami Yen was born 1886 in Istanbul, Turkey and was the son of famous author and philosopher Sami Frashëri. By the end of the year 1905, Mr. Yen and his friends founded the great football club Galatasaray. He was also the first captain of the club in 1906, and he is also considered as one of the most effective sports leader in Turkish sports. Learn more about him here. Arif Erdem was born 1972 and is a former Turkish football player of Albanian origin. In 1991, Mr Erdem was recruited by the football club Galatasaray and received his first professional contract. In the 2001-2002 season, Mr. Erdem won ”top scorer” in the Turkish league, with a total of 21 goals. He is currently working as a football coach according to www.kimkimdir.gen.tr. 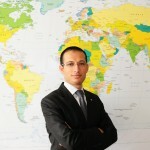 Emre Belözoglu was born 1980 in Istanbul of Albanian descent. Belögzoglu is considered as one of the greatest Turkish football players of all time and is currently playing for Fenerbahce Club . In the 1996-1997 season, Belögzoglu signed his first professional contract transferring from Zeytinburlu to Galatasaray. He helped the Galatasaray Club win the Turkish League four years in a row, as well as the Uefa Cup. The talented player has also seen action in the English and Italian Leagues. 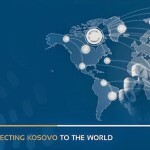 For more information on Emre Belözoglu, click here.